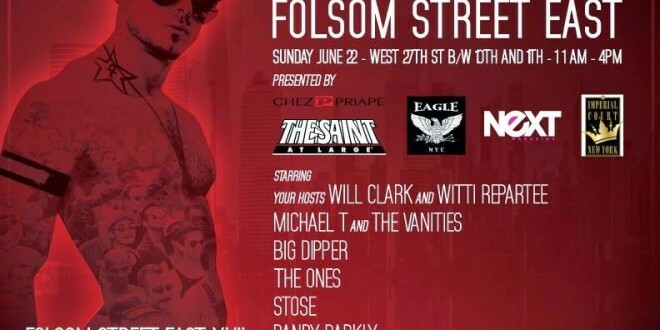 Folsom East Announces 2014 Lineup - Joe.My.God. Details and bios. I know most of these guys!